The objective of this article is to show how to compile, deploy and run a SOAP web service with Apache CXF using WS-Security and the Blueprint configuration. 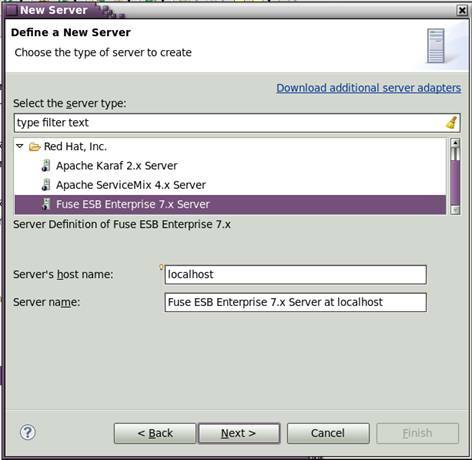 The web service will be exposed through the OSGi HTTP Service in Fuse Enterprise Service Bus (ESB) Enterprise. 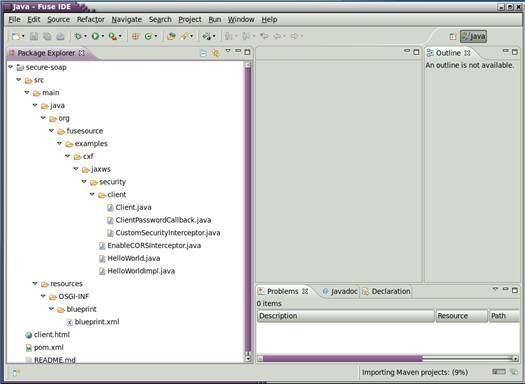 The project will be built with the Fuse Integrated Development Environment (IDE) and will include the code for the server as well as client code. 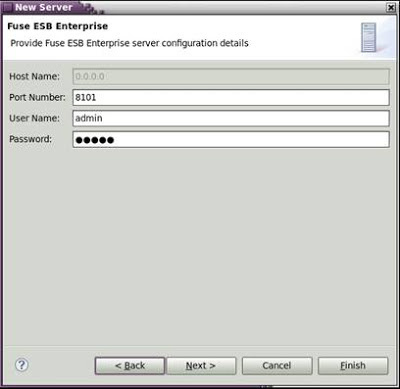 Note: A quickstart is included with Fuse ESB Enterprise 7.1.0 that is located at <esb_home>/examples/secure-soap which concentrates on building, deploying and running the included example code from the command line. We will be importing this project into the Fuse IDE. Also a similar quickstart without the blueprint configuration is located at <esb_home>/examples/cxf-ws-security-osgi in Fuse ESB 4.4.1. One of the OSGi Best Practices is related to the usage of the Blueprint Container instead of Spring-DM. The Blueprint container is now the preferred framework for instantiating, registering, and referencing OSGi services, because this container has now been adopted as an OSGi standard. Following this best practice and standard will ensure greater portability for your OSGi service definitions in the future. Spring Dynamic Modules (Spring-DM) provided much of the original baseline for the definition of the Blueprint standard. But currently Spring-DM would be considered deprecated. Using the Blueprint container does not prevent you from using the Spring framework: the latest version of Spring is compatible with Blueprint. Fuse ESB Enterprise is a comprehensive, standards-based integration platform that can be configured with any combination of components for a customizable IT footprint. 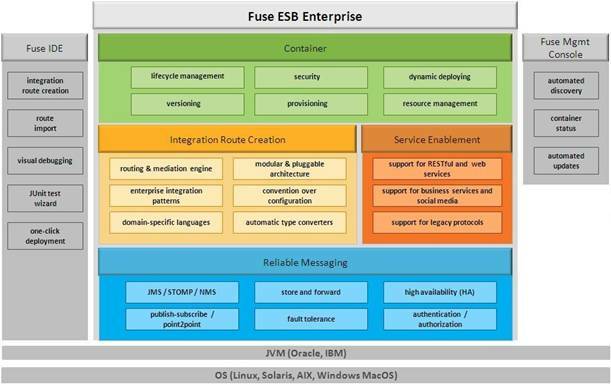 The diagram below highlights the components and additional information can be found in the tech brief overview Fuse ESB Enterprise Tech Overview as well as detailed product documentation. 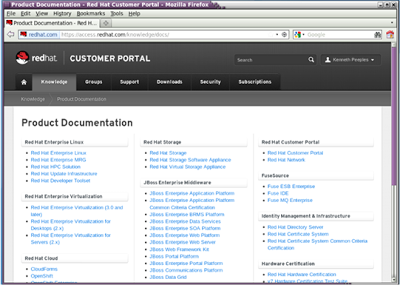 Detailed documentation for both the Fuse ESB Enterprise and Fuse IDE can be found on the Red Hat Customer Portal Product Documentation Page. 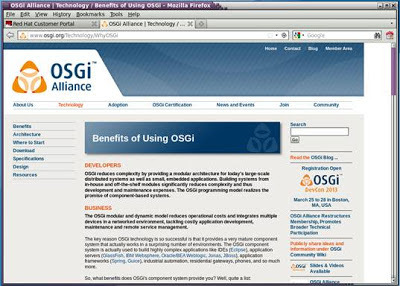 Open Services Gateway initiative (OSGi ) is set of open specifications that make it easier to build and deploy complex software applications. 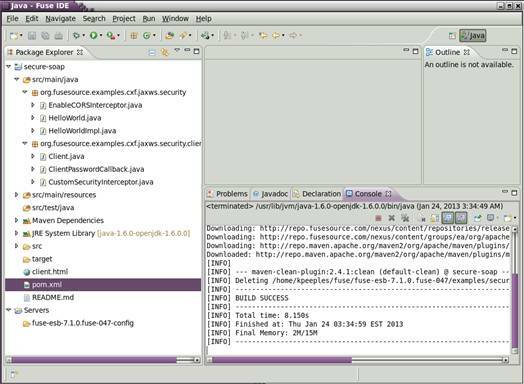 The OSGi Framework, the key piece of OSGi technology, is responsible for loading and managing the dynamic modules of functionality, otherwise known as bundles. For more information on OSGi and the specifications visit the OSGi site. 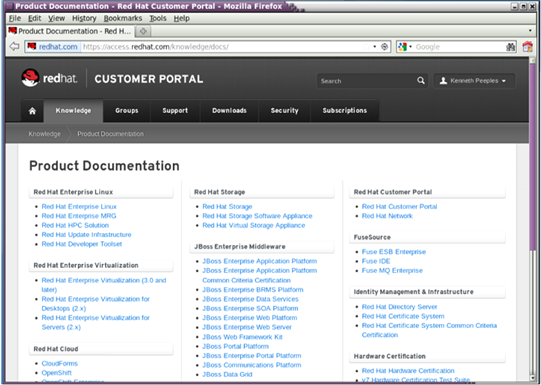 The Fuse products can be downloaded from the Red Hat Customer Portal JBoss Middleware Download Page. 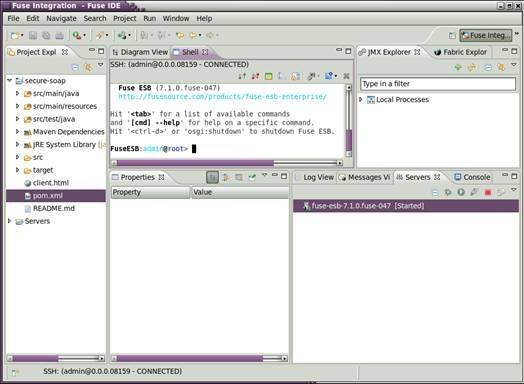 The steps are the same for the Windows and RHEL platforms and both were tested. Download the binaries and install into a Fuse directory. The notations <esb_home> will indicate the default Fuse ESB extracted files location at <fuse_directory>/fuse-esb-7.1.0.fuse-047 and <ide_home> will be <fuse_directory>/FuseIDE. 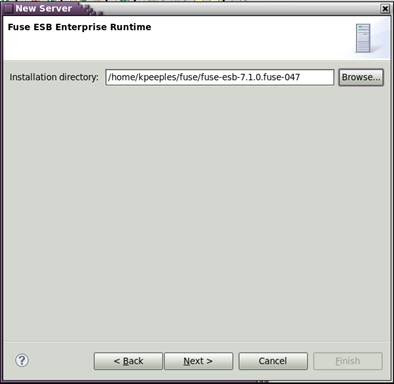 Our first step is to start the FuseIDE by running the FuseIDE executable located in <fuse_home>. 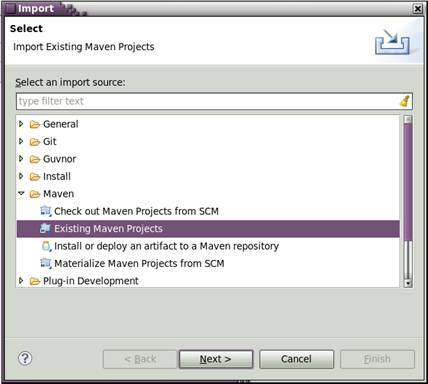 Import the existing Maven Project by selecting File, import and then the Import Source Existing Maven Project. 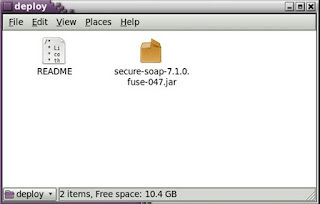 Click next and then select the secure-soap example located at <esb_home>/examples/secure-soap. Click on the OK button which will then display the project dialog with the project selected. 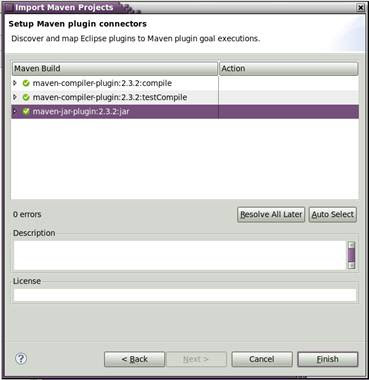 Click next and the Mavin plugin connector dialog will display which shows the Eclipse plugins mapped to Maven plugin goal executions. Click Finish which will start the importing of the project. After the project is imported then no problems should be showing in the problem pane. Modify the users.properties file in <esb_home>/etc to contain the admin username and password required when setting up the new server instance in the IDE. Remove comment from user admin and password admin. #be available to all containers that join the fabric. #unless a password is explicitly specified. Next select File then New then other from the menu. Click on server and the next button to add a new server. Select the Fuse ESB Enterprise 7.x Server and click next to accept the defaults. Browse to the <esb_home> for the installation directory and click on next. Enter the admin user name and password that was entered in the users.properties file in Code Block 1. Then click finish to create the new server. Right click on the pom.xml and select Run as Maven clean. 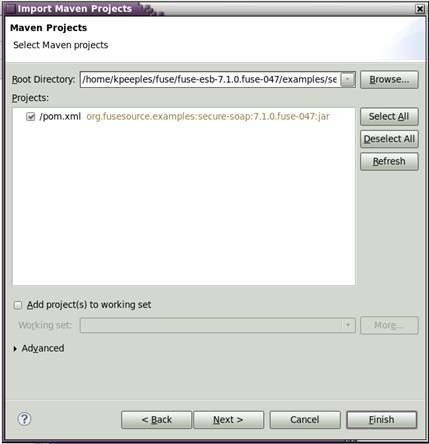 Next right click on pom.xml and select Run as Maven install. 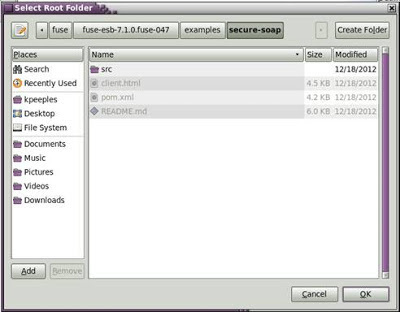 Next select the Fuse Integration perspective. 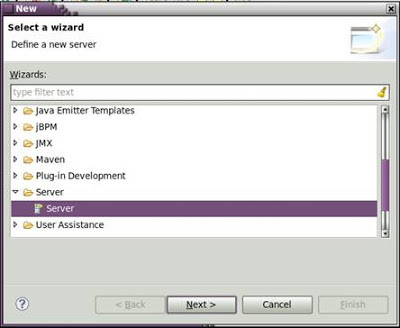 Start the server by clicking the start button in the Server panel. 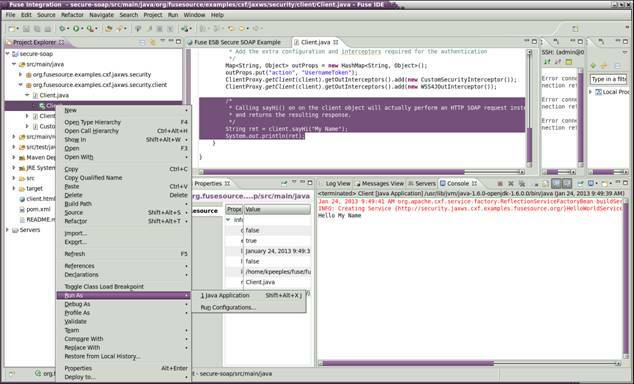 Setup the deploy folder for the bundle by right clicking on the pom.xml then select the deploy folder configurations. 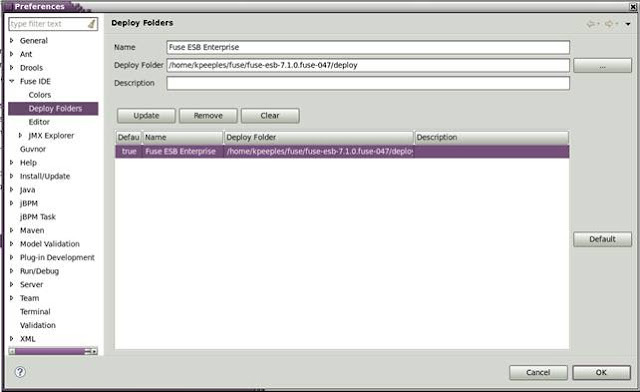 Enter the Name and browse to the deploy folder at <esb_home>/deploy then click add. 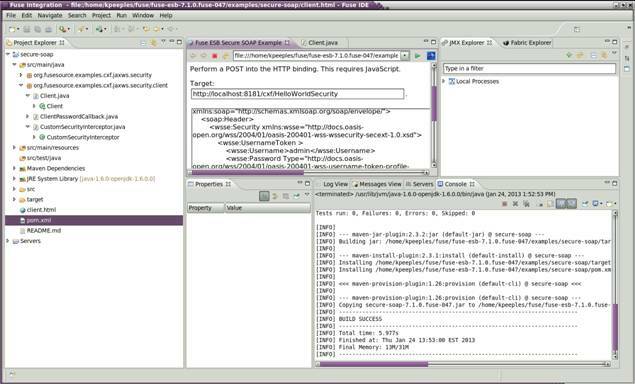 Right click on pom.xml and select the deployment folder to deploy the service. 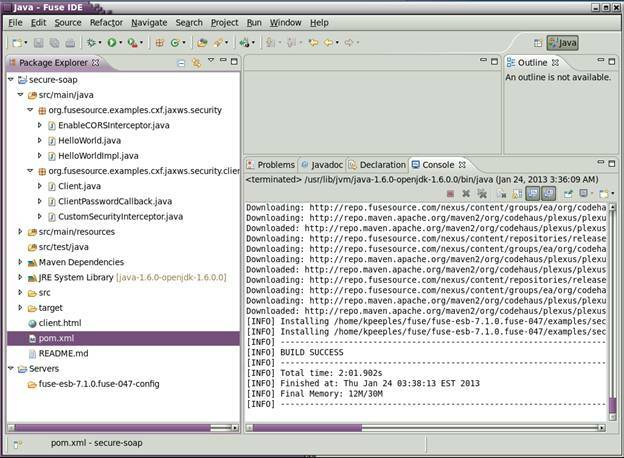 The bundled jar should be in the deployment folder. 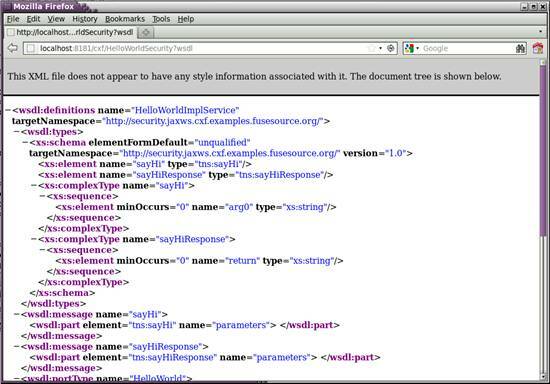 A full listing of all CXF Web services is available at http://localhost:8181/cxf. 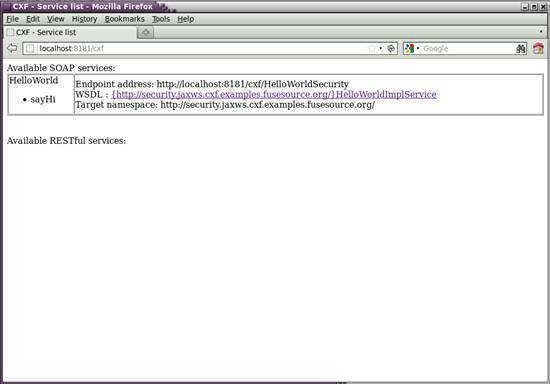 After you deployed this example, you will see the `HelloWorldSecurity` service appear in the `Available SOAP Services` section, together with a list of operations for the endpoint and some additional information like the endpoint's address and a link to the WSDL file for the Web service. 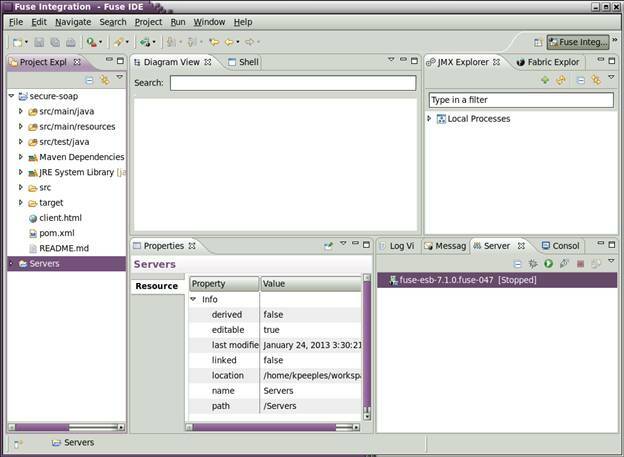 Testing the service can be done with the provided client.html file or by using the SOAPUI plugin in the Fuse IDE. 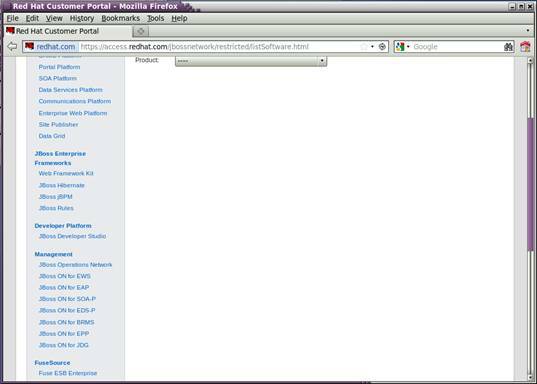 Right click on the client.html file and open with the browser. Click the send button to send the request and view the response. Once the request has been successfully sent, a response similar to the following should appear in the right-hand panel of the web page. 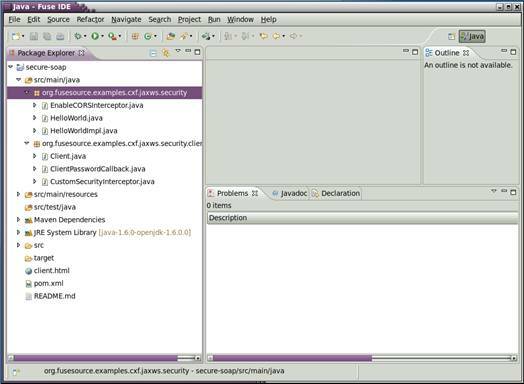 You can also run the Java Client code by right clicking on the client.java and selecting Run as Java Application. The name in the sayHi method can be modified prior to running the client as seen in the highlighted code block below. The following additional configuration options describe managing user credentials and changing the cxf servlet alias. 1. By editing the `etc/users.properties` file, adding a line for every user your want to add (syntax: `user = password, roles`).